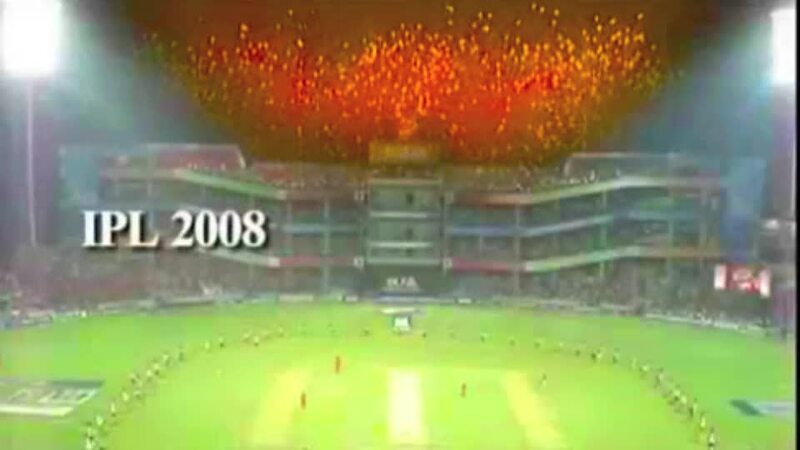 Amir Morani Fireworks (AMFW), is the pioneer display fireworks company in India with over decades of experience in fireworks displays and special effects. AMFW has had the honor to serve its clients with displays, ranging from small-scale indoor concerts to grand-scale remotely synchronized aerial displays & pyromusicals. All our displays are tailored to fit our clients requirements, providing a great deal of flexibility in order to entertain all customers whatever their budget may be. With the help of evolving technology, we have continued to develop & produce the largest and most prestigious firework displays ranging from airline launches to glamorous Royal Weddings. Our executional success is our personlised supervision, safety precautions and latest digital remote firing technology. 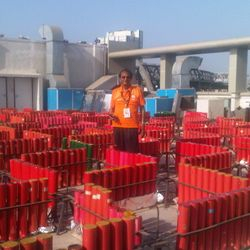 Amir Morani Fireworks' operations and execution is now run by Azan Morani, who is a trained and certified Pyrotechnician from the United States. He is also presently an Independent Contractor with Guinness World Record holder - Fireworks by Grucci (NY, USA). He has also had the honor and opportunity to be part of the team that indeed broke the World Record in Dubai for the Largest Fireworks Show in the WORLD in 2014. 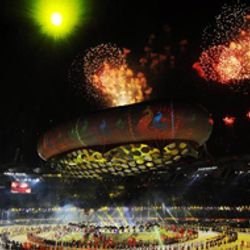 Some of AMFW's prestigious & memorable events include: Justin Bieber's Purpose World Tour, Global Citizen India Festival: Coldplay, 60th anniversary of Japan India Diplomatic Relations, Afro-Asian Games, XIX Commonwealth Games Delhi, The National Games, Film Awards, Stage Shows, Concerts, Royal Weddings, Tirupati Balaji Temple Fireworks, Diwali, New Years Eve Parties and Functions both “Indoor & Outdoor”.